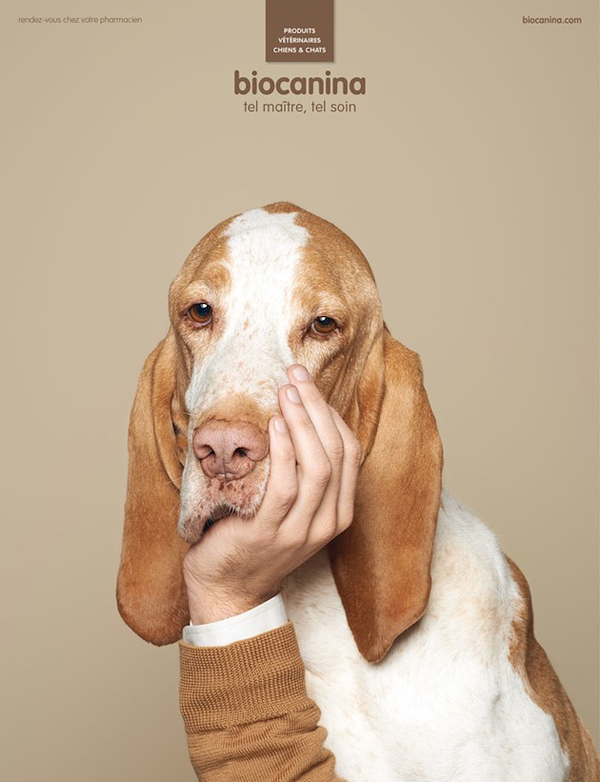 Take a look at really creative print advertising campaign by Biocanina. 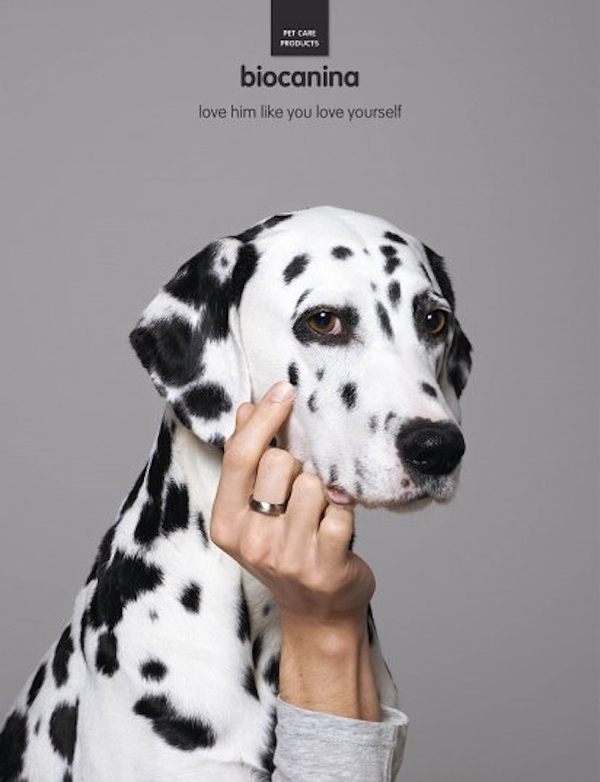 The slogan “Love him like you love yourself” clearly wants to send a signal to every person not to neglect own pet. 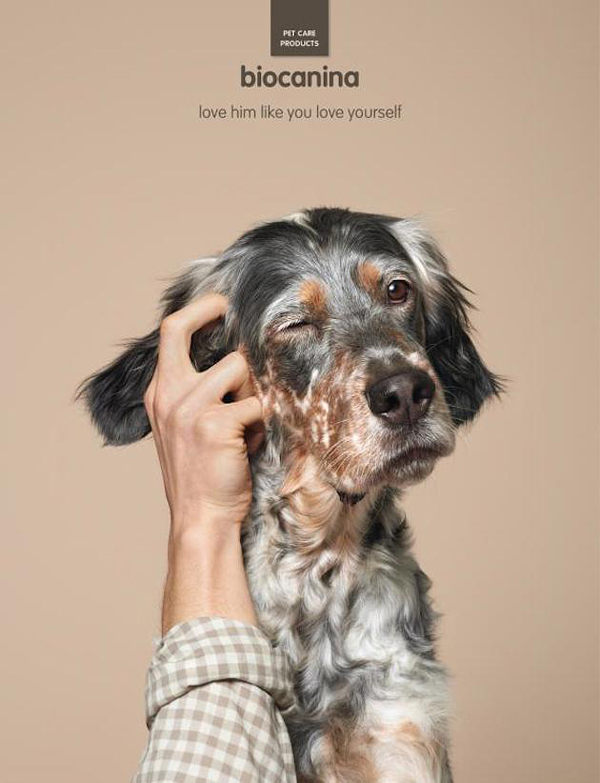 These images are really funny and the result of the campaign is a guaranteed success. 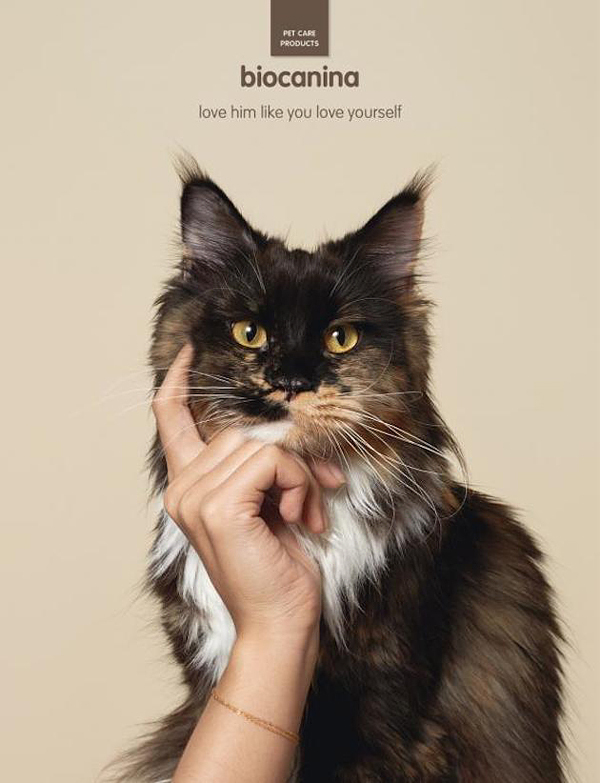 The author of this creative idea is advertising agency Leg, Paris, France. Have fun!